50% off rates price for reciprocal members - see clubs with reciprocal rights. $15 FRIDAYS - 18 holes every Friday for only $15! Bookings are not necessary, however if you are unsure please check our calendar for details on upcoming events. 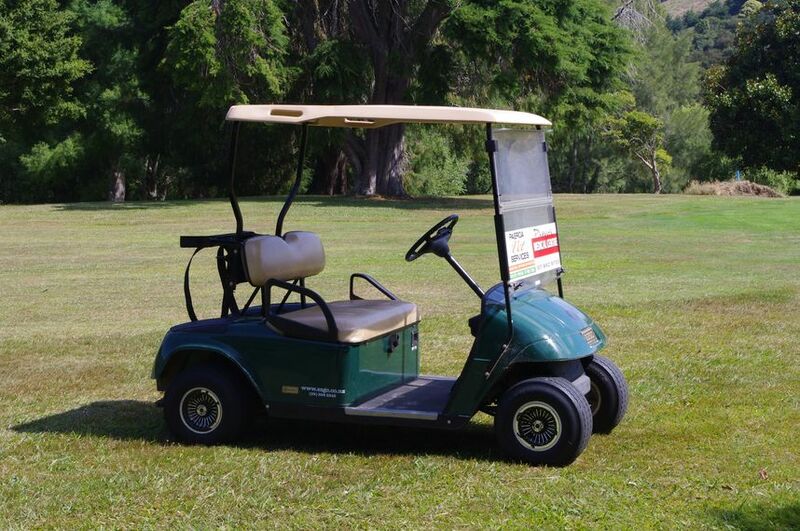 Please note: We do have EFTPOS facilities available for green fees if kiosk is open otherwise - cash is required.